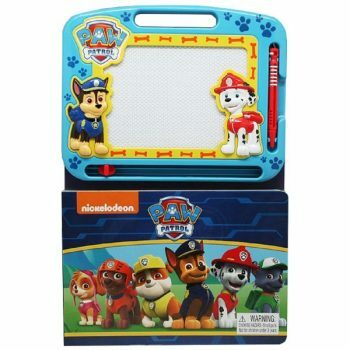 The magnetic drawing pad is erasable, so you can enjoy the book again and again! 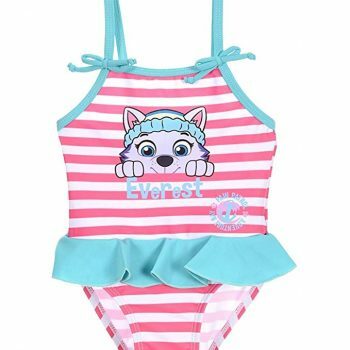 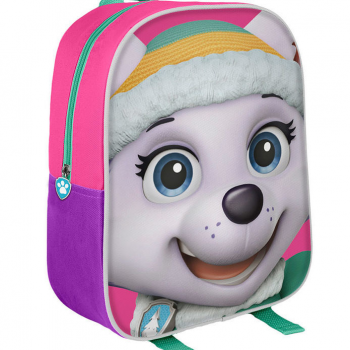 Paw Patrol fans will love this Everest Backpack with an adorable 3D image of Everest on the front. 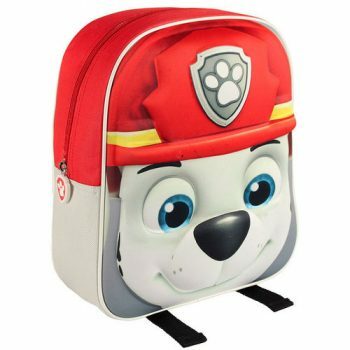 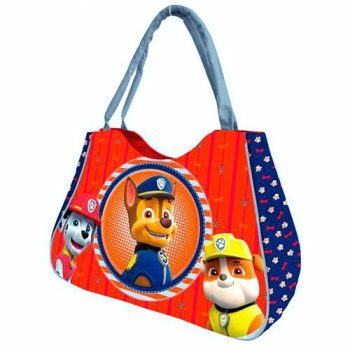 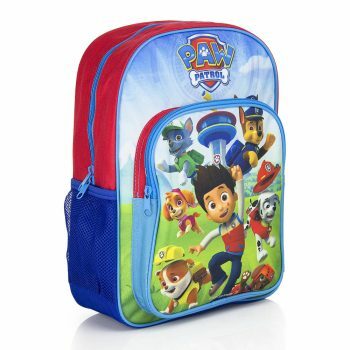 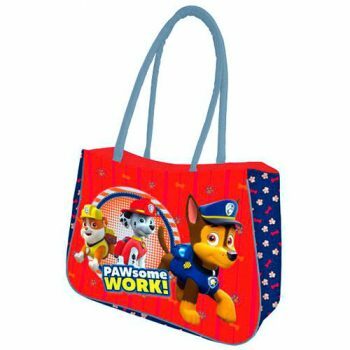 Paw Patrol fans will love this Marshal Backpack with an adorable 3D image of Marshal on the front. 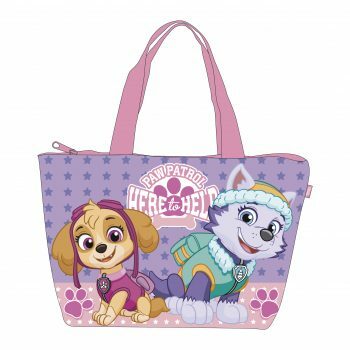 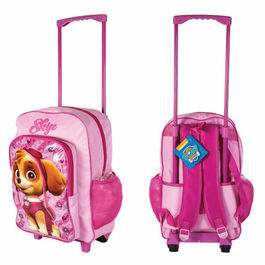 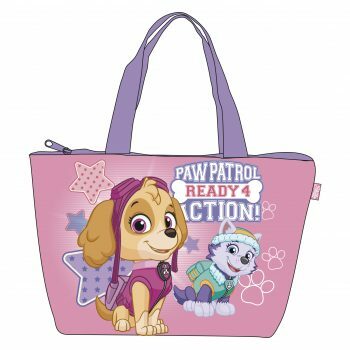 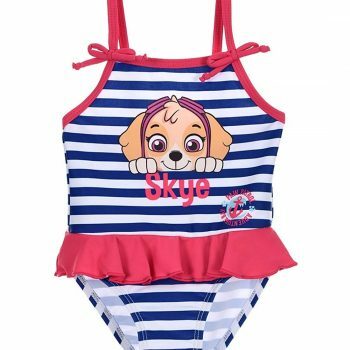 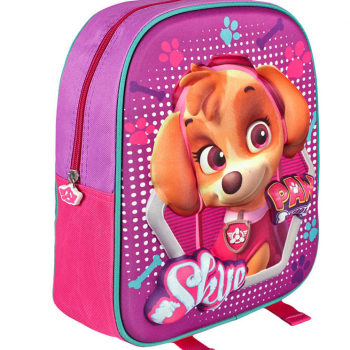 Paw Patrol fans will love this Skye Backpack with an adorable 3D image of Skye on the front. 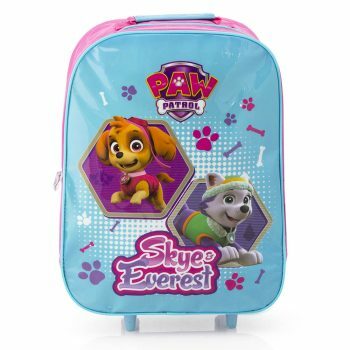 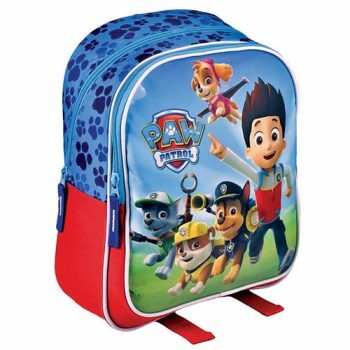 Paw Patrol fans will love this Skye Backpack with a striking image of all the Paw Patrol characters on the front. 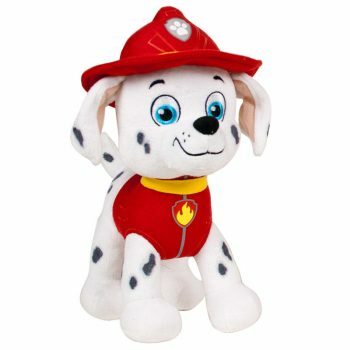 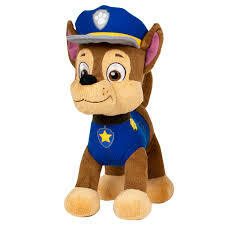 The PAW Patrol Pup Pals Plush is a super cute and soft toy that any child will love. 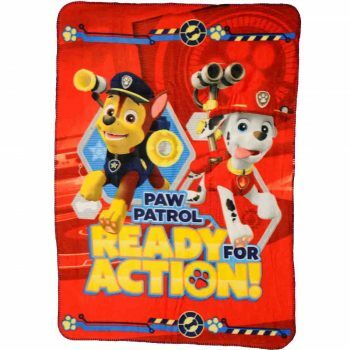 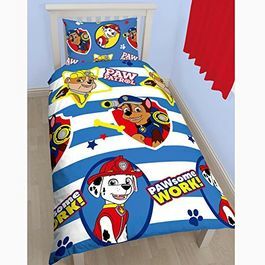 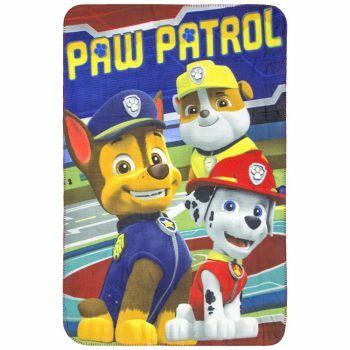 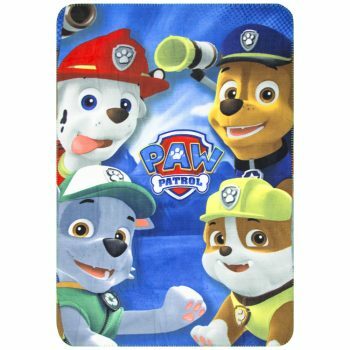 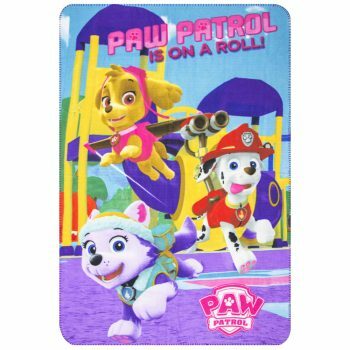 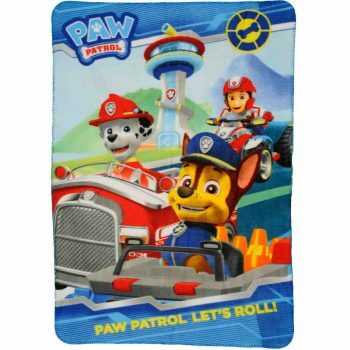 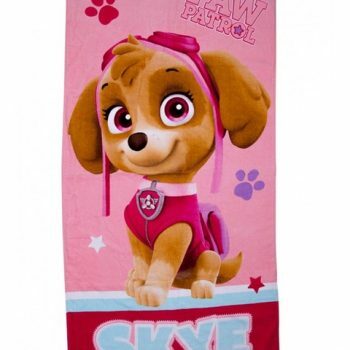 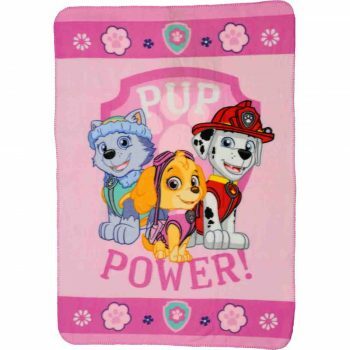 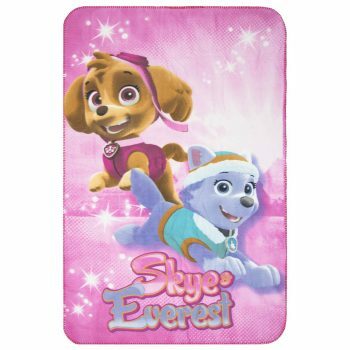 Any young Paw Patrol fan will love this polar fleece blanket. 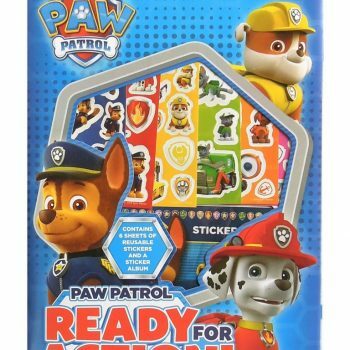 The kids will have a great time with these Paw Patrol sticker sheets. 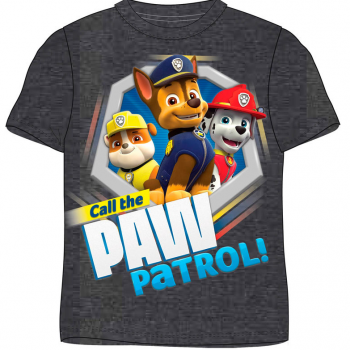 Create great Paw Patrol scenes again and again! 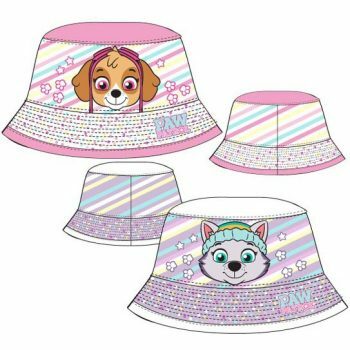 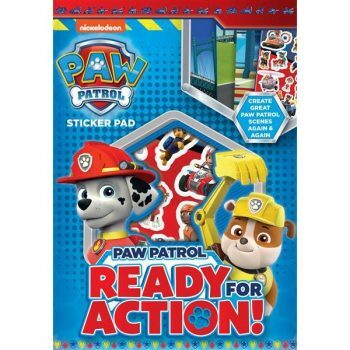 Create great Paw Patrol scenes again and again with reusable stickers! 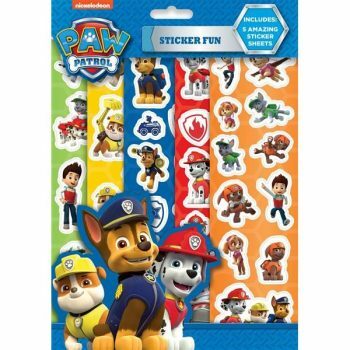 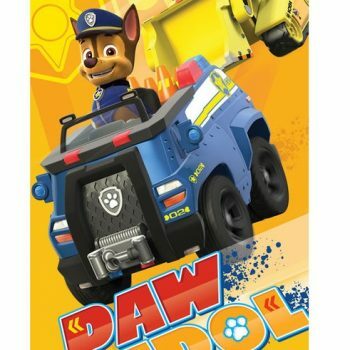 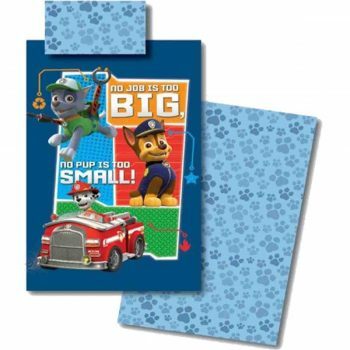 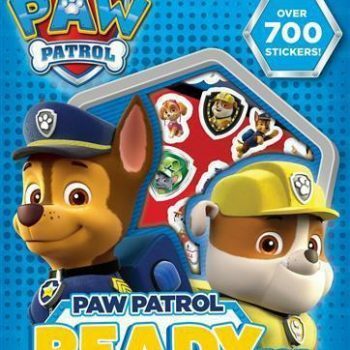 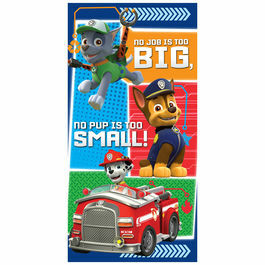 Create great Paw Patrol scenes again and again with their supply of over 700 stickers! 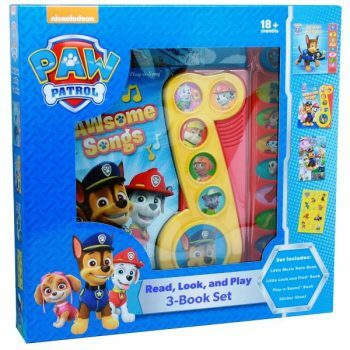 Box set contains three books featuring favourite Paw Patrol characters.